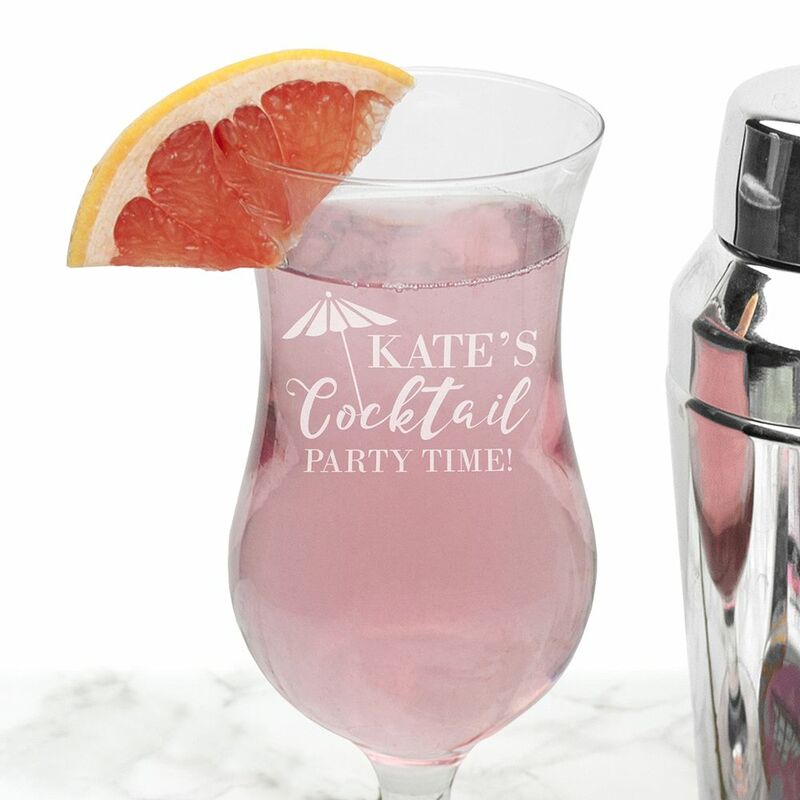 Our Personalised Happy Hour Cocktail Glass is perfect to drink any celebratory drink from. 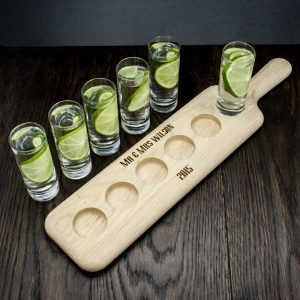 Whether it’s a mojitos or strawberry daiquiris going in, it’s a large enough glass to get plenty of their favourite tipple in! 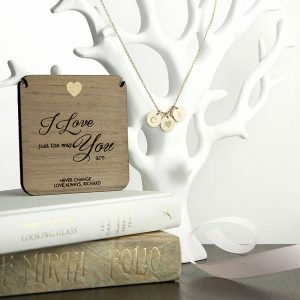 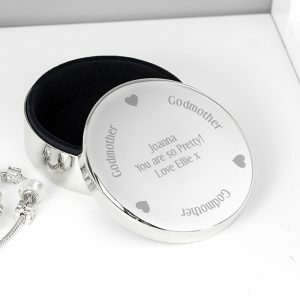 Personalised gifts make memorable keepsakes, and once personalised it becomes a unique gift for her. 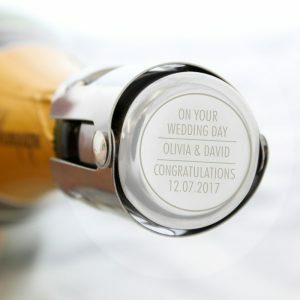 The glass is hand etched with a fun cocktail umbrella design, and can be personalised with any name and 1 line of text. 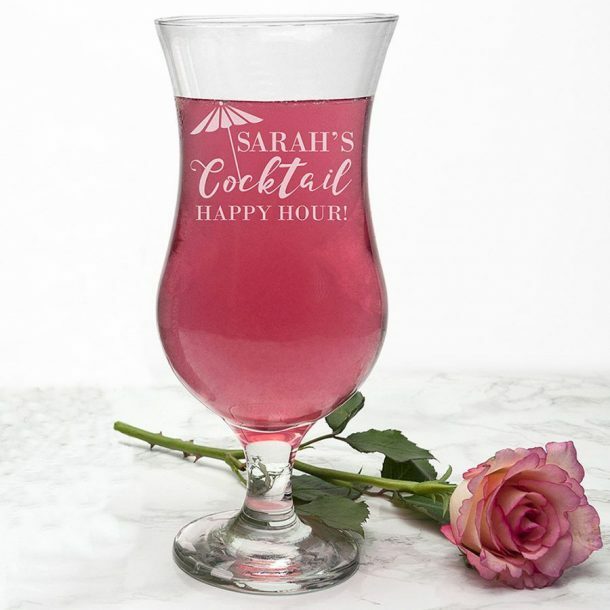 The word ‘cocktail’ comes as standard text. 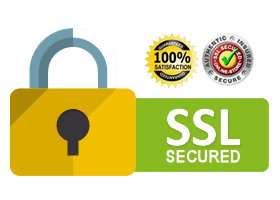 Name – 12 characters – Message – 20 characters. 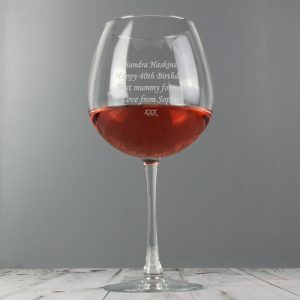 The perfect personalised glass for a party girl to show off, great Birthday gift for friends, a fantastic Wedding Anniversary, or a glass that no Bride or Bridesmaids should be without on the wedding morning!